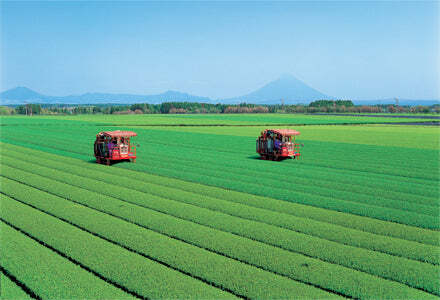 Kagoshima Prefecture is the second leading producer of Japanese green tea. Each delicious cupful provides an abundance of proven health benefits. 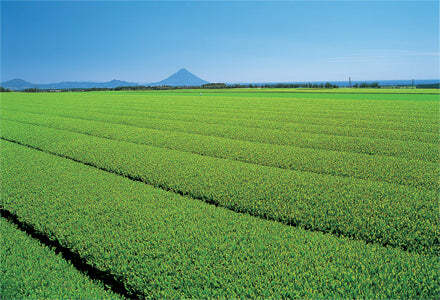 Please experience the superior quality and taste of our selection of green tea bags, loose leaf green teas and green tea powders which are quickly gaining popularity worldwide. 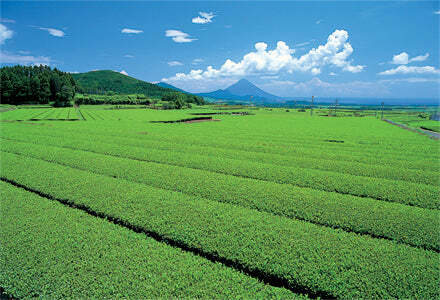 Kagoshima green tea is a splendid choice.